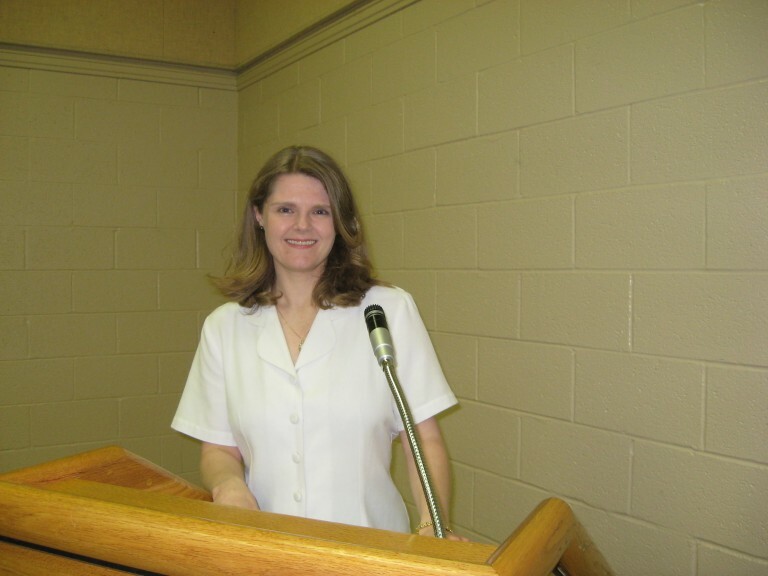 Parent Child University®, LLC - Welcome to Parent Child University! Click for 0-2.5 yrs! Join us for our Signing Smart! Either Parent-Child or Parent-only Workshops on 7/06/19 or Child Care Provider Workshops (on demand) & Holiday & Beginner & Intermediate too! Signing Smart: Basics & Zoo 4-week Sat. 3/23-4/20 (skipping 4/13) 9:30-10:20 or Signing Smart: Intermediate 6-week Sat. 1/26-03/16 12:45-1:35 class this winter. Can't make class or want to learn more? Check out our award-winning DVDs, CDs, board books, handbooks, and flashcards at our Signing Smart Store! Parents & Teachers, register and come to Fairlington Center, Saturday, 1:30-4:00 p.m or 2/9/19. 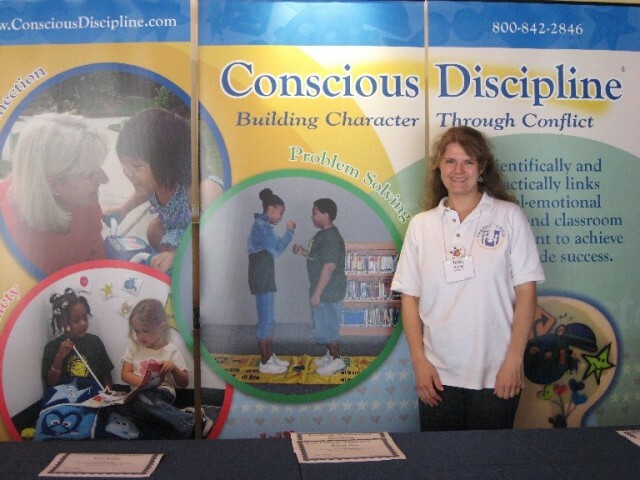 Come discipline yourself and your 0-12 year-old child! Learn tips heralded by the best in the field and share your ideas and concerns too! Be absolutely, positively confident knowing you are helping your child be the responsible adult you know they can become! 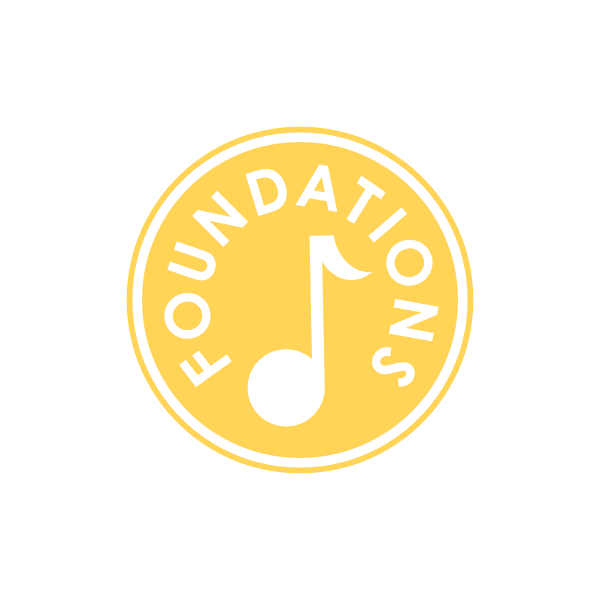 Come to Foundations Cuddle & Bounce with your Birth - 12 month-old child with our Foundations curriculum for babies with more affordable & greendigital home music & materials (CDs will be given if you want them too)! Enjoy music, American Sign Language, instrument, parachute and scarf play, and more! Register for Winter's 10-week Sat., 1/26-4/06 (skipping 2/16 for Presidents' Day weekend) 11:45-12:35. Free Preview Classes. Just come by! 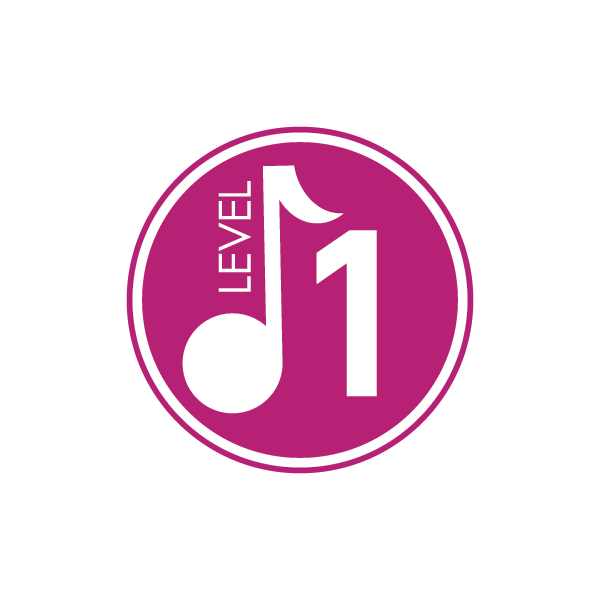 KI: Level 1 Sing & Play 1-2yrs. 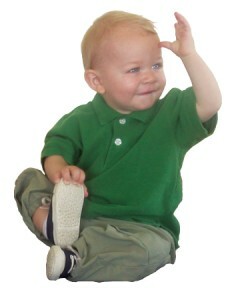 Come experience a Level 1 class with your 1's & 2's toddler! Come sing, play, move, sign, and play with our parachute, instruments, and friends! All new more affordable, green digital home music & materials included in your class price (CDs if you want too)! Register for Winter's 10-week Sat., 1/26-4/06 (skipping 2/16 for Presidents' Day weekend) 10:45-11:35 a.m. Does it feel like you need a degree to raise a child these days? We are here to help! 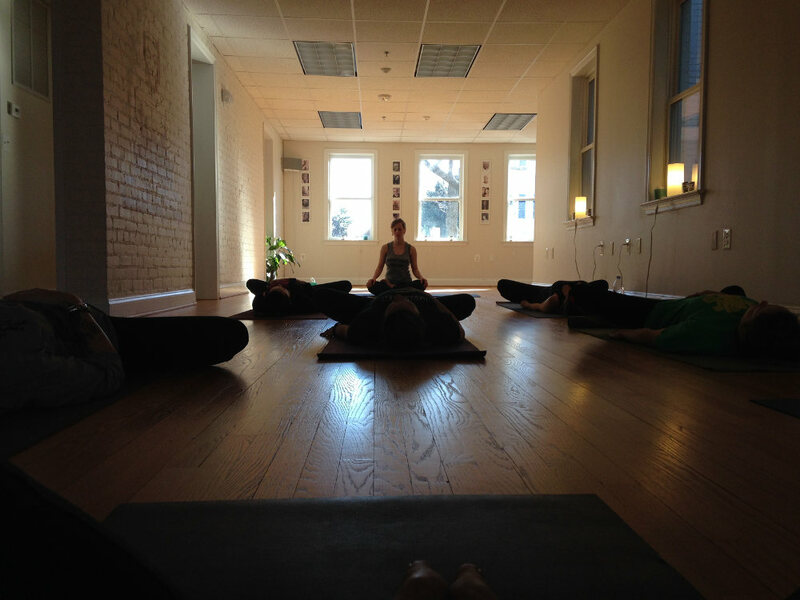 We offer classes for parents, classes for children, training for teachers, and fÜn for all! Our goal is to help you and your child reach your child's full potential and have fÜn!